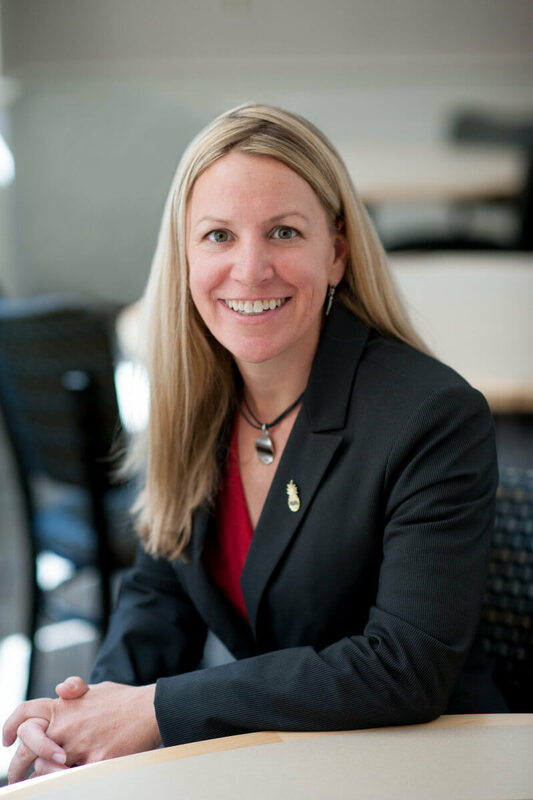 When Professor Tiffany Rhodes isn’t teaching travel and tourism courses on-campus and online at Johnson & Wales University, she’s traveling all over the world for recreation, work, and sport. Not only is she an adventure expert, former research biologist, and humanitarian, but she’s a competitive mountain biker who ranked sixth overall in the Eastern States Cup Downhill series this year. Here is a little bit more about Rhodes, who uses her unique experiences to make an impact on her students in the online classroom. What is your educational background and industry experience? I received a BS degree in biology from Millersville University of Pennsylvania. After graduation, I moved to Kenya to study abroad as a research biologist. I studied elephant and rhinoceros populations! When I moved back to the states, I settled down in Portland, Oregon, where I got my master’s in cross-cultural studies. I also completed a doctorate degree in cross-cultural studies with an emphasis in war, peace, and reconciliation. I spent some time working as an educator in an outdoor education program, as well as an adventure tourism guide in the continental US. I’ve also done humanitarian work in war-torn areas including Sudan, Rwanda, Uganda, Bosnia, Croatia, Serbia, and Nicaragua. I’ve been to more than 60 countries and have expertise in adventure travel, voluntourism, and ecotourism excursions. I have been teaching full-time at Johnson & Wales since 2016. What courses do you teach for JWU Online? How does your approach toward teaching in an online classroom differ from teaching face-to-face with students? I make a big effort to make a connection with each of my students since relationship building does not come as naturally as it does in a face-to-face class. How do your adventures outside of JWU translate into the online classroom? They give me real world experience about adventure tourism, ecotourism, marketing, hospitality, international travel, and recreational development that I can apply to the academic side of my courses. My experiences give me real world examples that I can share with my students, increasing my credibility in the industry. I have been a long-time adventure sport and nature advocate, but decided a couple of years ago to specialize in mountain biking specifically. Since then, I have been dedicating much of my free time to getting more women on bikes by leading guided women’s rides, hosting informal beginner coaching sessions, and attending women’s leadership conferences and clinics. 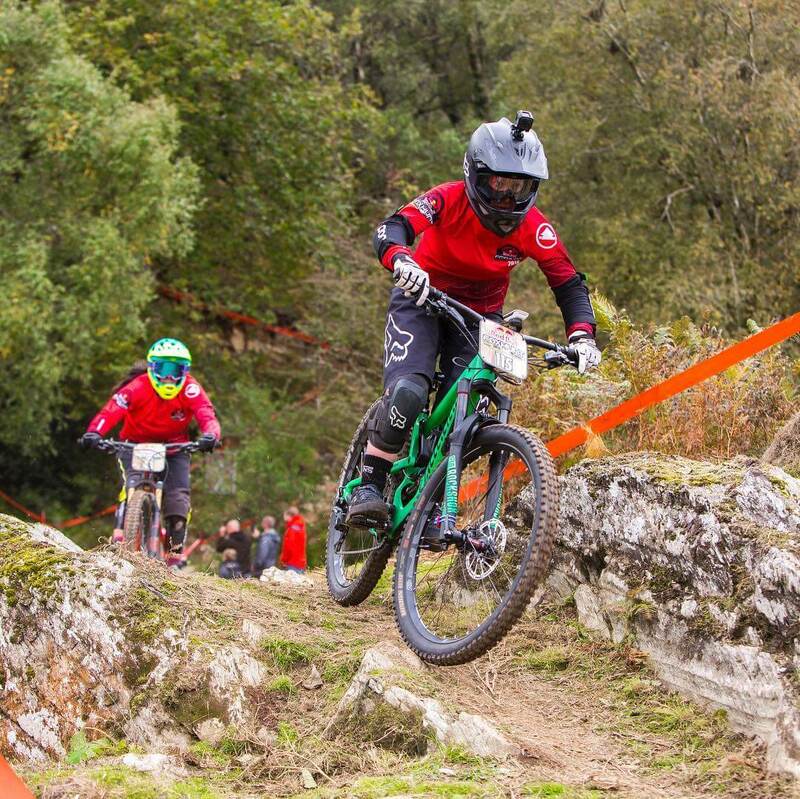 And I have also started to get into racing downhill and enduro-style races, and I’m a certified mountain bike guide, coach, ambassador, and sponsored racer by Juliana/ Santa Cruz bike company. Mountain biking is an incredible sport to get into because it gets you into nature which I think is vital for our well-being and reduces our anxiety and stress levels. It’s a full body workout that builds both overall strength and cardiovascular fitness. Plus, it is a great social event and provides and builds amazing connections with friends. The mountain biking community is very engaged and inviting. Finally, mountain biking teaches important life skills like confidence, courage, and mental toughness that all lead to empowerment in our everyday lives. I love seeing women become empowered through this sport. You recently competed in a pretty cool race. Tell us about it. 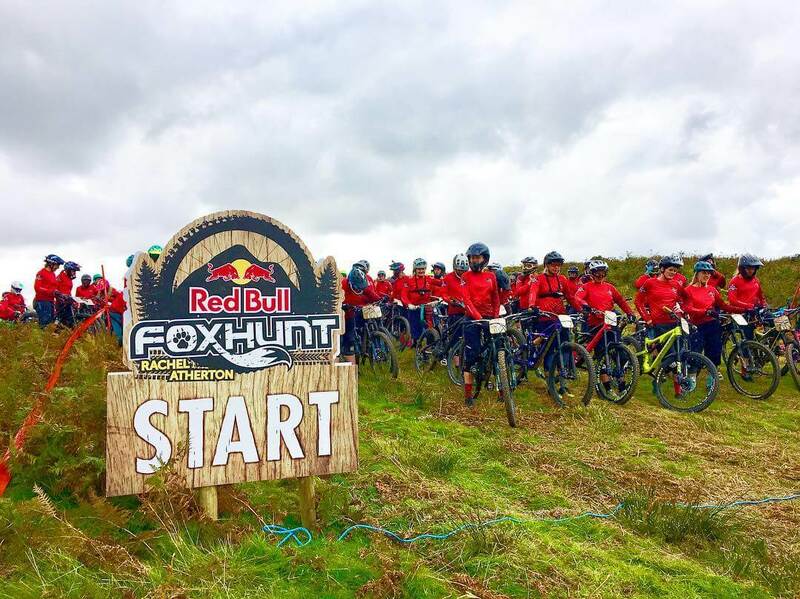 I competed in the Red Bull Foxhunt in Machynlleth, Wales. It’s the biggest all-female downhill mountain bike competition in the world, and I got to race five-time World Champion, Rachel Atherton. I would love to do it again next year! It was an incredible experience. For more on this race, read JWU Providence’s profile on Rhodes. Where is your favorite place you’ve ever ridden? Whistler, Canada. It is the mountain bike mecca of the world. There is a trail at the downhill park called “Top of the World” that starts at the very top of the snow-capped mountain and descends over 5,000 feet—it is such a surreal experience. For more information on pursuing your BS – Tourism & Hospitality Management degree from experts like Professor Rhodes at Johnson & Wales University College of Online Education, complete the “Request Info” form on this page or call 855-JWU-1881 or email onlineadmissions@jwu.edu.